Throughout one’s life, there are birthday’s that are considered to be more important. For instance, first birthdays are meant to celebrate the one year mark of having a new baby in their lives. One of the most important milestones in most people’s lives is their twenty-first birthday for a variety of different reasons, and it deserves a special happy birthday greeting! At 21 some things become legal such as being old enough to drink, but you don’t have to be predictable with your message using a joke about entering legal drinking age. 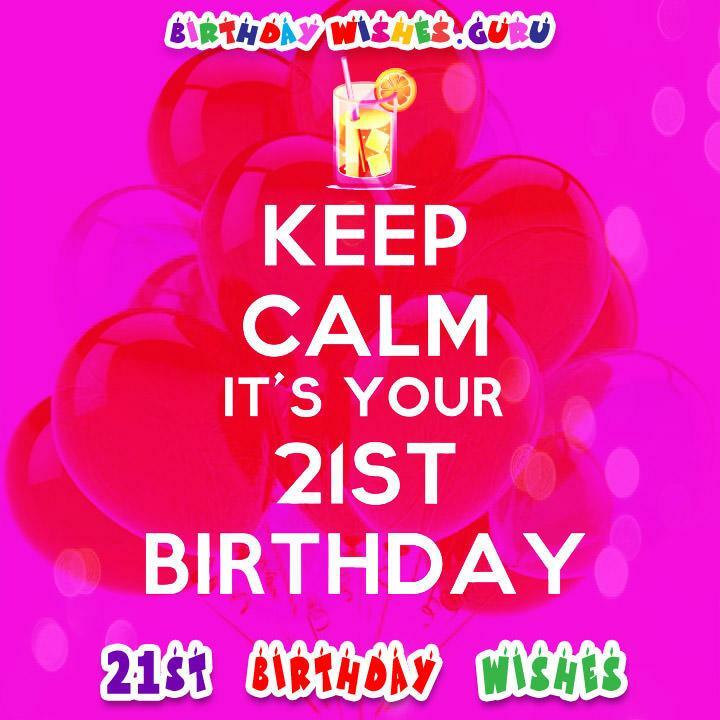 If you are planning to send birthday wishes to your friends or relatives for their 21st birthday check our collection of unique birthday messages. It’s been 21 years since you came into our lives, and every day that you have been here has been a blessing! We love you! Happy 21st Birthday! You’ve endured 21 years of life, and you are still trucking through the world! You’ve had a lot going on, but for one day, enjoy your birthday! Happy 21st Birthday! You’ve made it through your driving birthday! You’ve made it through your graduation from high school! Now, it’s time to break out your dancing shoes and get ready to party! Happy 21st Birthday. I can’t believe that it’s finally arrived! I remember your first steps. I remember the first day you drove away from home alone, and now you are finally able to par and drink without worry of repercussions. Turning 21 is a big deal in anyone’s life, and I hope that you enjoy your 21st birthday as much as I did! Just remember to have fun but be safe! 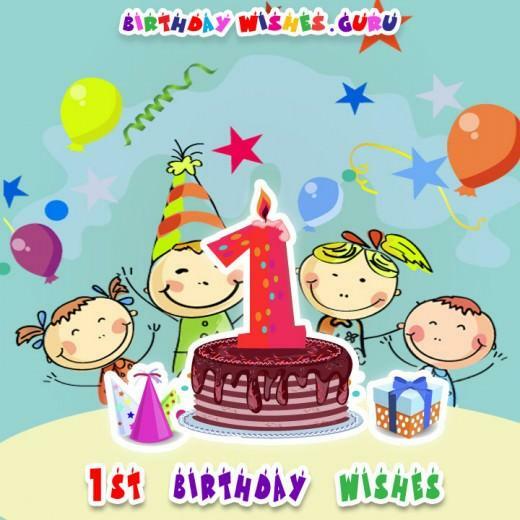 I watched your first steps with awe! I watched you graduate with pride! Now on your 21st birthday, I get to celebrate your 21st birthday with you with a celebratory drink! Happy Birthday! Every birthday that I have spent with you has been a blessing! Now, I get to sit down kick back and relax while you get to buy the drinks! Happy Birthday! Meeting you was the first thing that ever felt right in my life, and now I get to experience one of the greatest milestones in your life with you! I just want to say Happy 21st Birthday and that I love you! I have loved you every day since the day I brought you home from the hospital, and now, I can look at you proudly on your 21st Birthday as I look upon the great person that you have become! I know you are looking at today as a special day now that you are turning 21 years old, but what you don’t realize is every day since the day you came into this world has been a special day because you have been in it! Although you had a lot of fun as a teenager, you need to know that the days of fun are far from over! You still have all of your 20’s to party! Not to mention, now you are legal to drink! Happy 21st Birthday! You have waited for 21 years to reach this day! You need to remember to always have fun, and just know that this is going to be your year to make your mark on the world! The first years of your life were difficult, but every day that you have been in this world has been a blessing to everyone that you know. Throughout the years, you have been through a lot of things, but today there is just one thing that you should remember. You are now completely legal to do all the things that you were weary of doing before! Happy 21st Birthday! I just wanted to wish you a happy birthday on this important if not most important birthday that you will ever have. I thought the world needed to watch out over the past years, but now that you are 21 that statement is definitely official. We have had a lot of great memories together in the past, and tonight we shall make even more, especially now that you are legal to fully party! Happy 21st Birthday! You should savor the moment! You will never again be able to claim you’re not old enough to purchase the beer for boy’s night out! Happy 21st Birthday! Don’t worry about the pressures of becoming an adult! You still have all of your twenty’s to party! At least now you are completely legal to do so! Happy 21st Birthday! Best advice to you! Don’t drink too much! You don’t want that 21st birthday hangover in the morning! Birthdays are great! Even though you are a year older, you are now also a year wiser! So, with that being said, careful not to drink too much! Wouldn’t want to prove that wrong! Happy 21st Birthday!